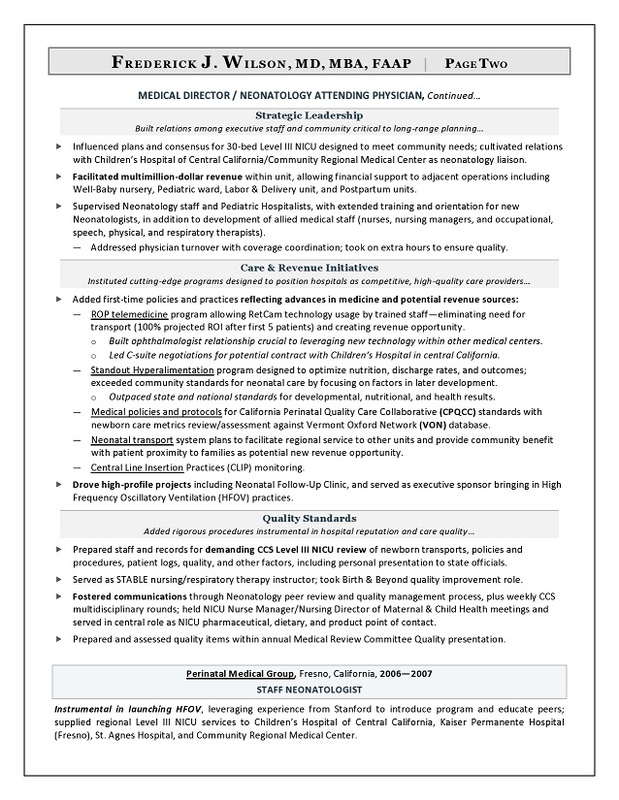 With a background in a highly analytical field as a former recruiter, I work with executives across fields including healthcare, R&D, technology, and biotech to gain access to choice roles in top companies. 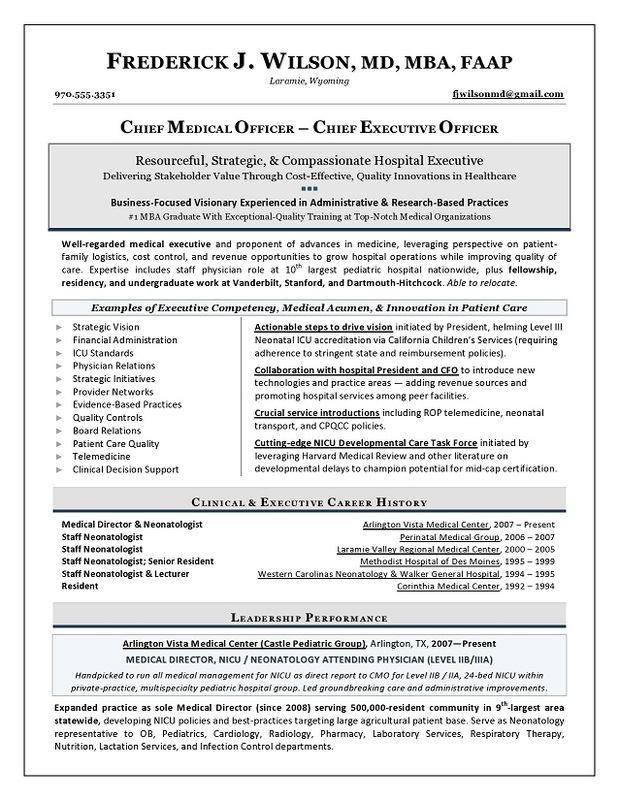 As an expert executive resume writer who understands your career trajectory, my resume and job search advice has been published throughout Biospace.com and Healthecareers.com. Identifying your competitive edge is my specialty! I spend considerable time working as your strategic partner, looking beneath the surface to uncover your brand value. 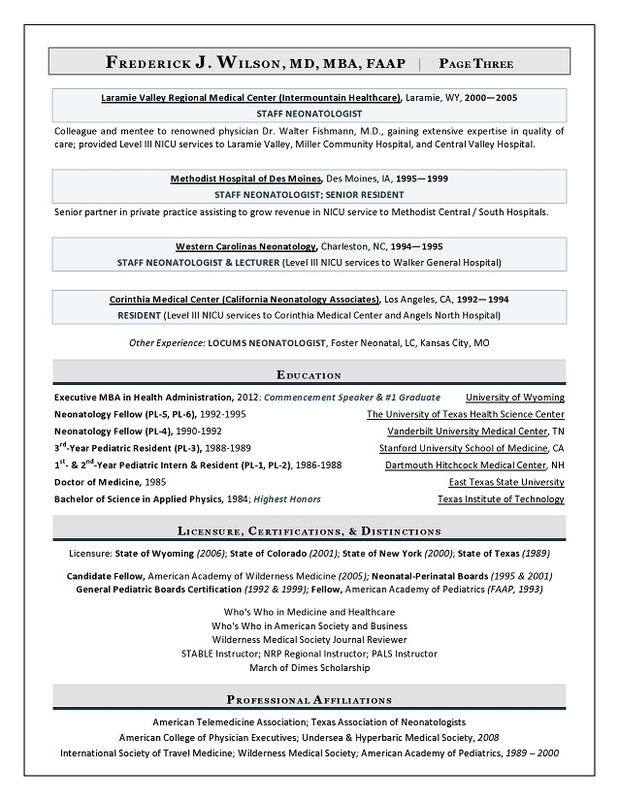 This CMO resume won a global Best Healthcare Resume TORI award! What do I offer you as a unique executive resume writing expert? I know the qualities that employers seek–and many executives miss–that can make or break a hiring decision.